IRVINE, Calif. (Nov. 27, 2018) – Irvine Company announced today that WeWork, the global co-working giant, has leased 44,520 square feet at the 21-story 400 Spectrum Center Drive. The company will occupy the 18th and 19th floors. WeWork also leases two floors from Irvine Company at both 200 Spectrum Center Drive and Pacific Arts Plaza in Costa Mesa. WeWork joins the roster of industry leading companies that include cybersecurity artificial intelligence innovator Cylance, which occupies six floors at 400 Spectrum Center. 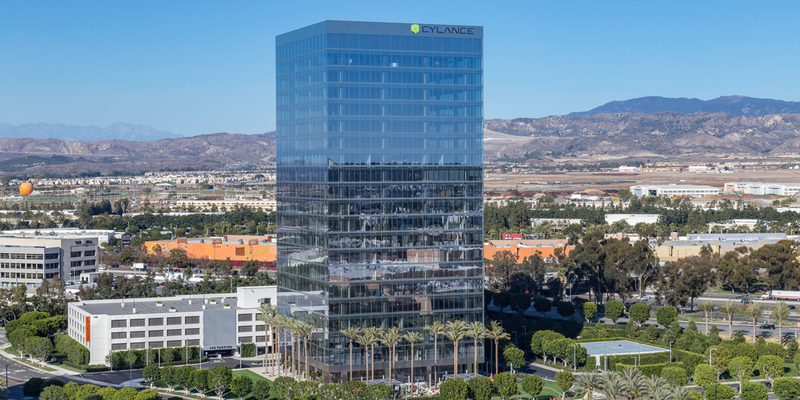 Last week, Irvine Company announced a 17,700-square-foot lease to Womble Bond Dickinson, LLP, a transatlantic law firm. 400 Spectrum Center is in the center of one of California’s most successful live-work-play communities. The vibrant workplace community is adjacent to a variety of housing choices, including five Irvine Company luxury apartment communities, and Irvine Spectrum Center, which offers 1.2 million square feet of retail, restaurant and entertainment options to seamlessly integrate work and life. 400 Spectrum Center offers two Irvine Company signature amenities: The Commons, an open-air gathering place featuring casual workspaces, an outdoor living room and complimentary Wi-Fi; and KINETIC, which blends a state-of-the-art onsite fitness center and wellness services, which is across the street from the St. Joseph Hoag Health Wellness Corner at The Village apartment homes. Showers, lockers and covered bicycle storage enable outdoor fitness as well as easy bike commutes. 400 Spectrum Center features the sleek, modern design of world-renowned architect Pei Cobb Freed & Partners, with 10-foot, floor-to-ceiling glass providing superior natural light and unobscured 360-degree views that make the nearly 430,000-square-foot buildings stunning from inside and out.